One of the best features at Harbor Lights is your ability to do-it-yourself! You are welcome to provide both your own food and drink during your event, use our warming kitchen and self service bar area. 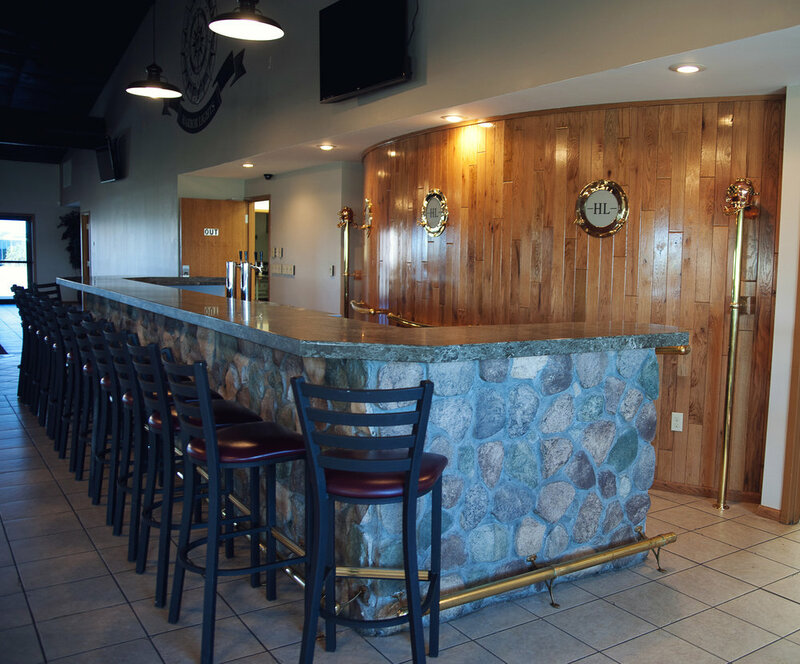 We are also happy to provide you with information on area caters and bar tending service if you would like to sit back and let someone else take care of those details. All public events that serve alcohol must obtain the appropriate license. We will be happy to assist you in this aspect. Any private party must adhere to our alcohol policies if providing your own alcohol for your event. Enjoy our private bridal room during your event. This is the brides place to relax, change and get ready for the ceremony. When you have your ceremony at the Harbor Lights Garden this room works perfect for a private setting for the bride to prepare. It is also a great sitting room for meetings and other events.